Friend me on Snapchat, TiffanieKS and send me a snap telling me your favorite RIO 2016 moment and YOU COULD WIN!! 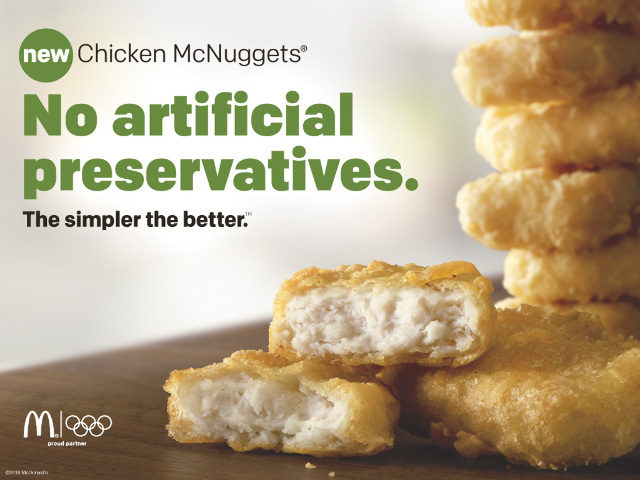 And make sure you Grab some McNuggets, McDonald's® launched their new Chicken McNuggets with no artificial preservatives. Contest ends on Sunday 5pm. 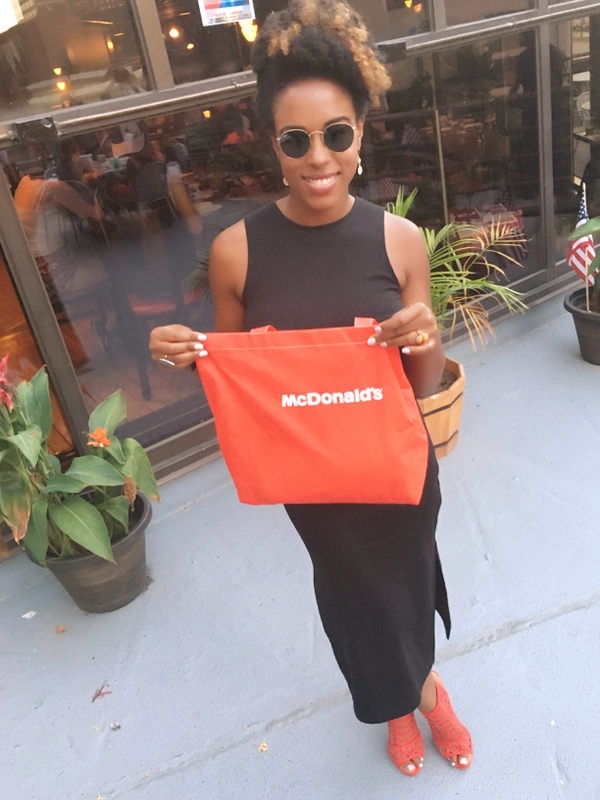 Make sure you are following them on social media: @McDPhilly @McDonalds @NBCOlympics to stay updated with the final days of the 2016 Olympics.